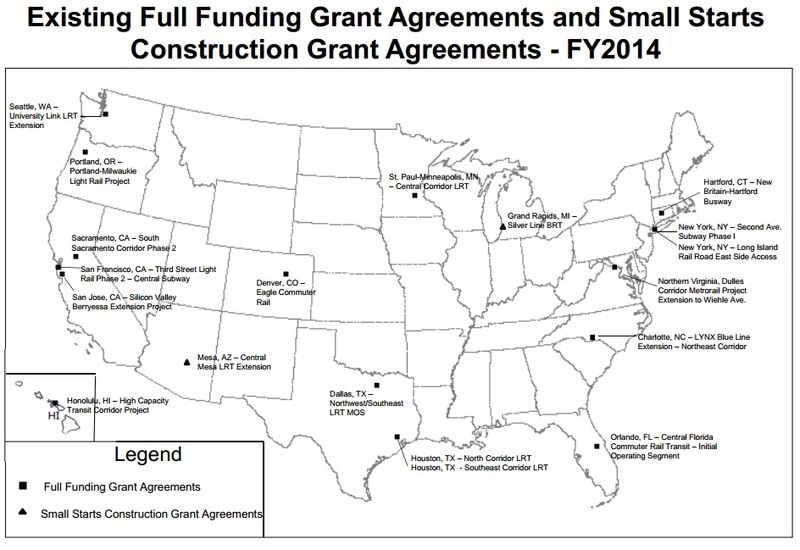 On July 6, 2012, President Obama signed Moving Ahead for Progress in the 21st Century (MAP-21), reauthorizing surface transportation programs through fiscal year 2014. 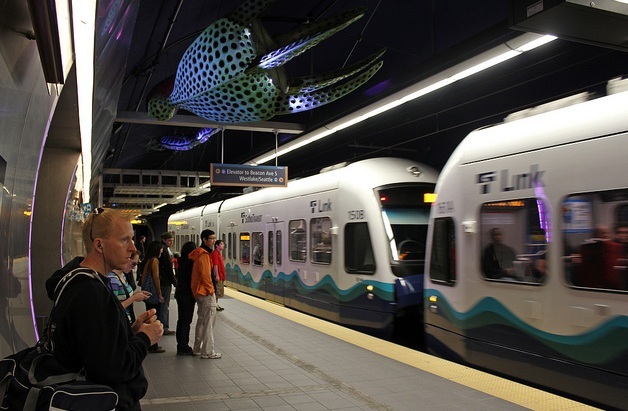 Each reauthorization amends the Federal Transit Laws codified in 49 USC Chapter 53. MAP-21 took effect on October 1, 2012. The President’s FY 2014 budget request for the Department of Transportation (DOT) is $77 billion – 6% above the FY 2012 enacted levels. 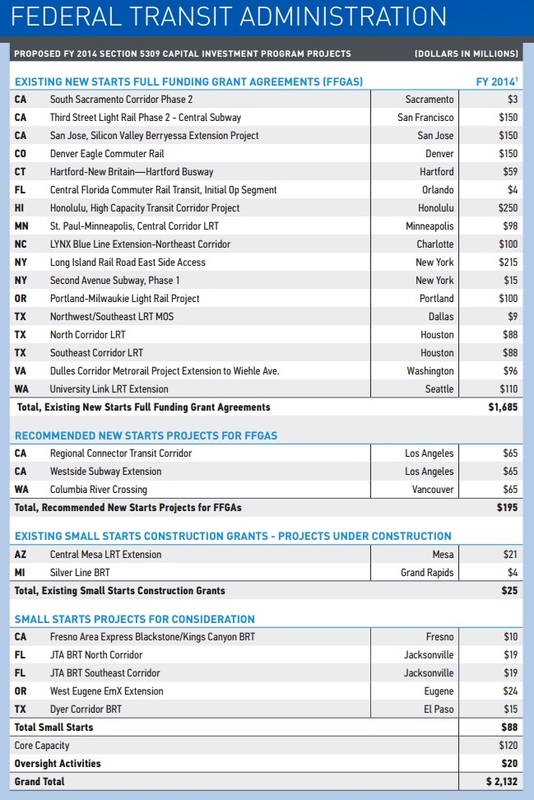 The President’s Budget also includes a $50 billion program to provide immediate transportation investments in key areas. These resources will fund needed investments in our vital transportation systems while at the same time creating jobs and strengthening our Nation’s economy. 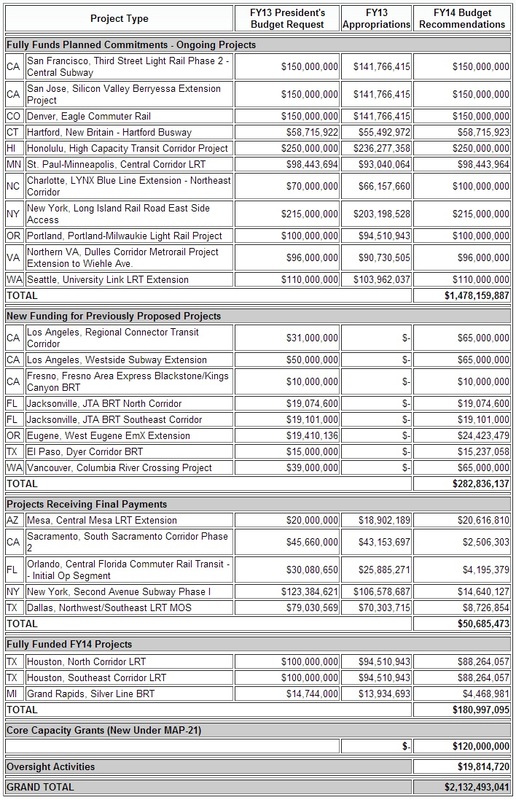 The FY 2014 President’s Federal Transit Administration (FTA) budget request of $10.9 billion will be used for grants to construct new public transit systems; oversee transit safety; purchase and maintain transit vehicles and equipment; support regional transportation planning efforts; and, improve the technology and service methods used in the delivery of public transportation services. 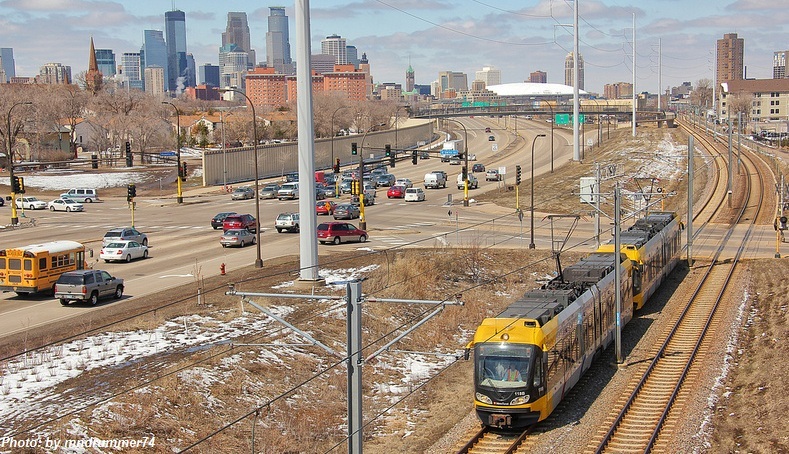 The Federal Transit Administration (FTA) provides grant funding to State, local, and Tribal governments, public and private transit operators, and other recipients to support public transit infrastructure and operations. Subcommittee on Highways and Transit Chairman Tom Petri (R-WI) opened a March 14, 2013 hearing focused on ensuring the Administration is implementing reforms to help streamline the surface transportation project approval process, consolidate Department of Transportation programs, improve program accountability, and other improvements included in the Moving Ahead for Progress in the 21st Century Act (MAP-21). 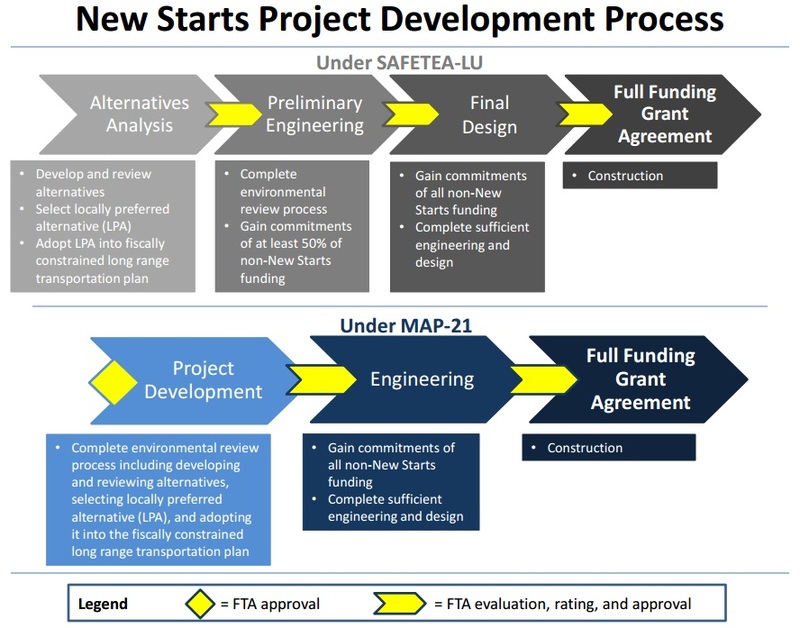 The Federal Transit Administration has given the environmental clearance for Detroit’s $137 million M-1 Woodward Avenue (3.3-mile, 11 stations) Streetcar line through the heart of Detroit. Right-of-way acquisition and construction can now begin. M-1 is scheduled to begin operations in late 2015. 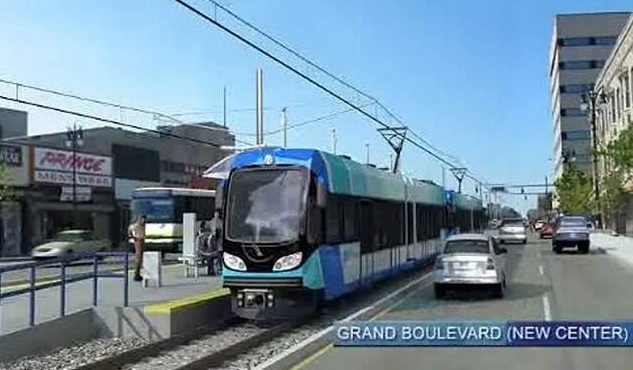 This will be Detroit’s first light rail line. 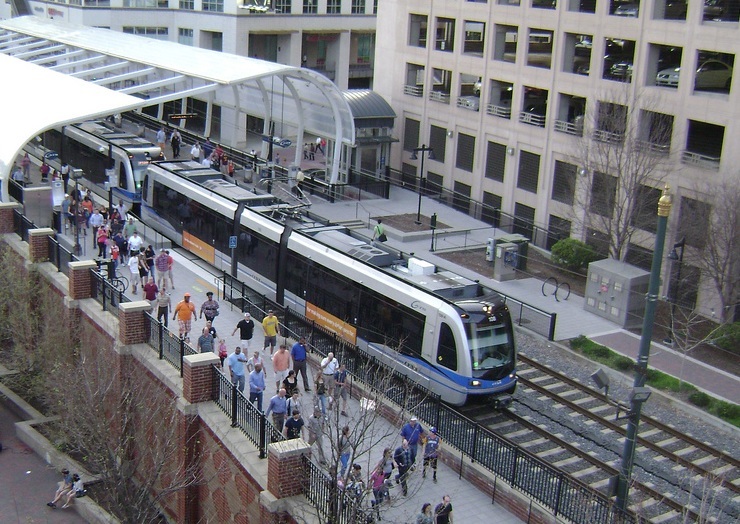 improve the safety, reliability, efficiency, and sustainability of the public transportation industry by investing in the development, testing, and deployment of innovative technologies, materials, and processes. FTA’s research program includes activities related to low and no emission buses and bus facilities. 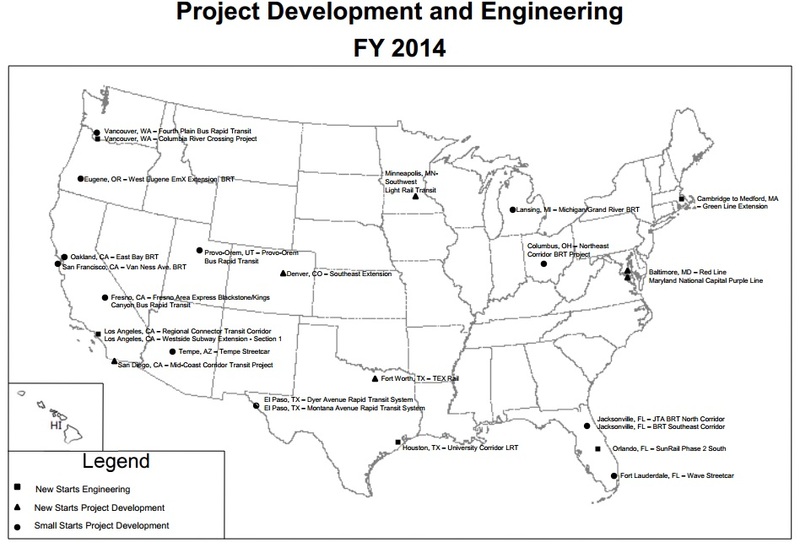 The FY 2014 President’s Budget requests $7 million to provide funds to the National Academy of Sciences to conduct investigative research on subjects related to public transportation. 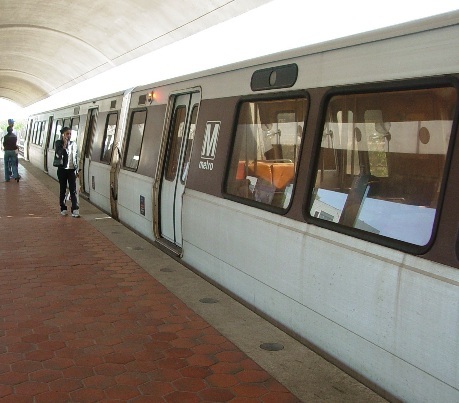 The FY 2014 President’s Budget requests $150 million to address Washington Metropolitan Area Transit Authority’s (WMATA) reinvestment and maintenance backlog to improve the safety and reliability of service and to expand existing system capacity to meet growing demand. This funding is a continuation of the ten-year $3 billion capital improvement program in which federal funding is matched by local and state support. Click images to enlarge. Click your back arrow to return to Dilemma X. This is a great post Dilemma X, full of information. Great work.